An exciting new story from the bestselling team behind Kipper and I Will Love You Anyway. 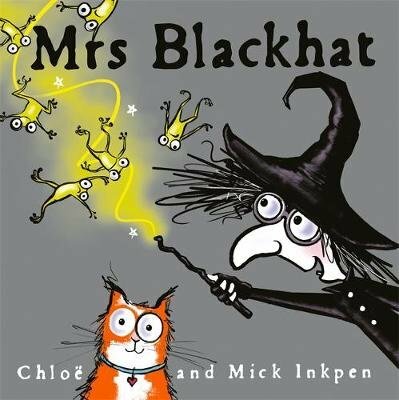 Meet Mrs Blackhat, a witch who just loves the colour black. From her broom to her hat, all is black... apart from her cat. What can she do to fix this problem? Find out in this hilarious, rhyming story!